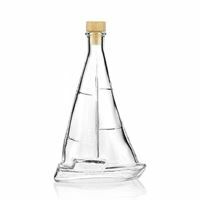 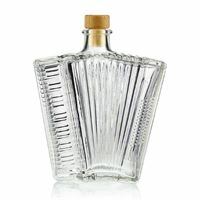 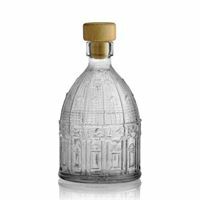 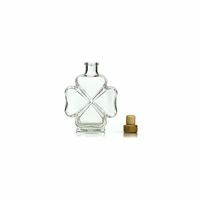 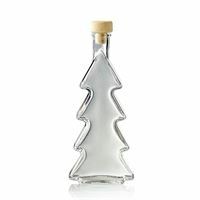 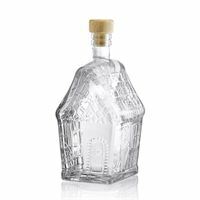 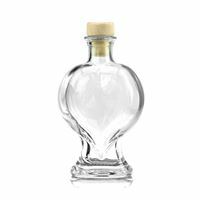 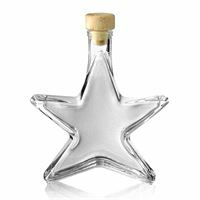 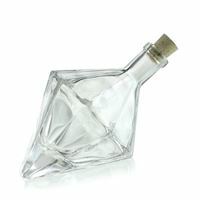 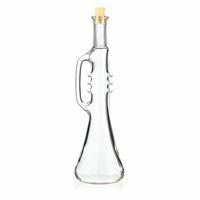 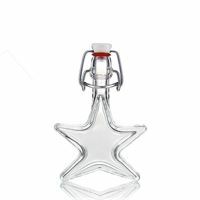 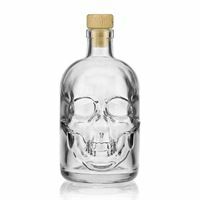 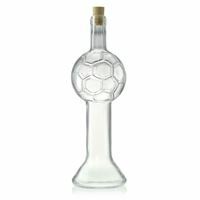 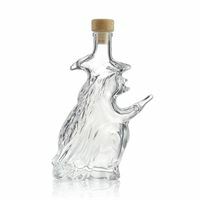 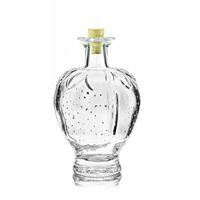 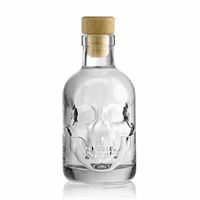 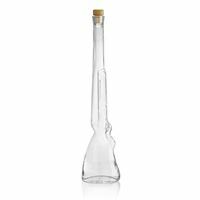 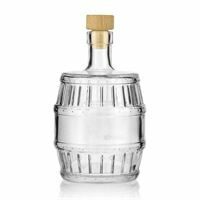 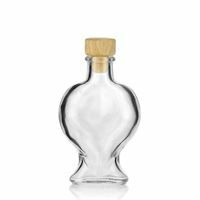 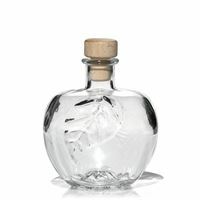 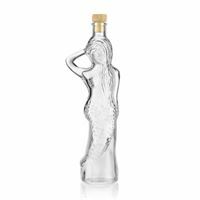 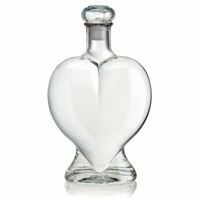 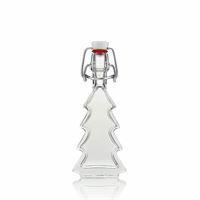 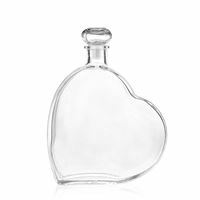 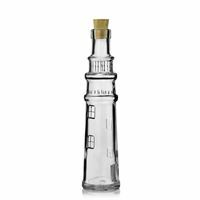 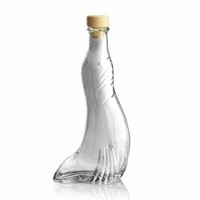 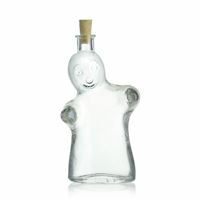 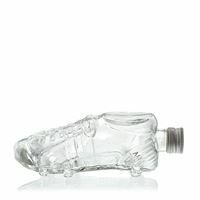 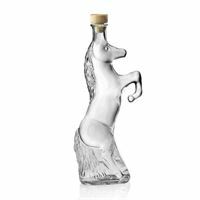 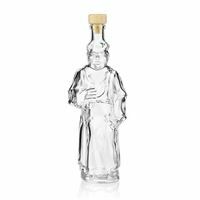 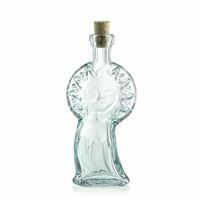 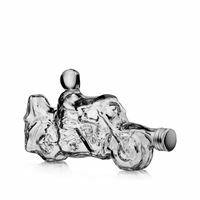 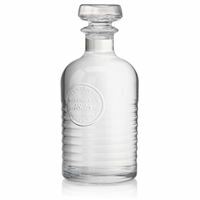 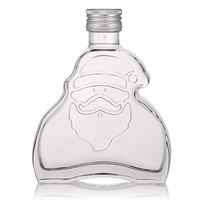 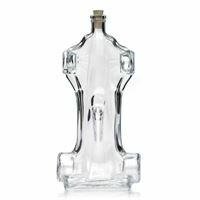 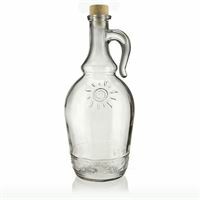 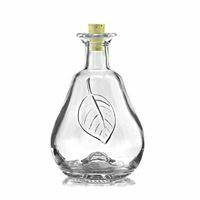 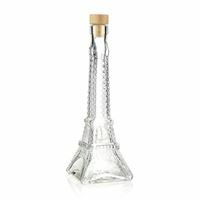 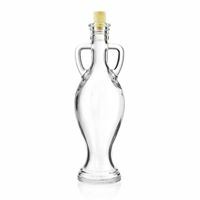 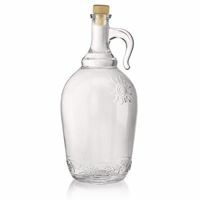 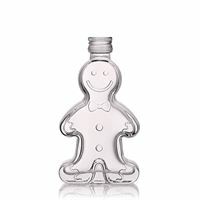 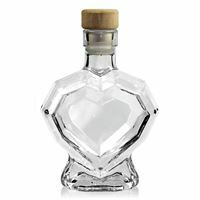 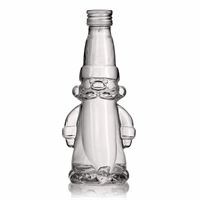 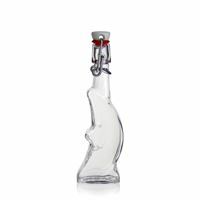 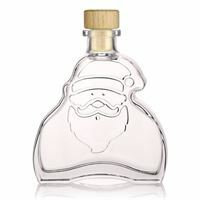 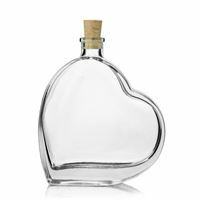 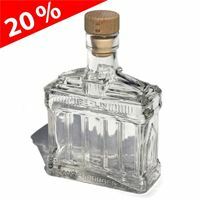 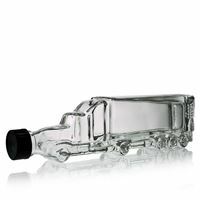 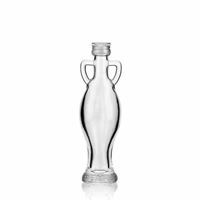 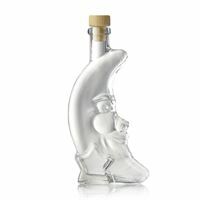 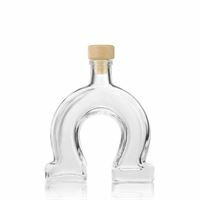 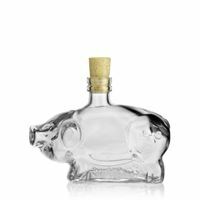 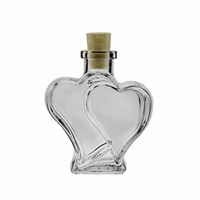 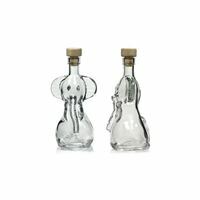 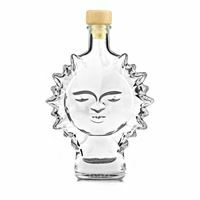 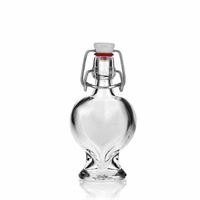 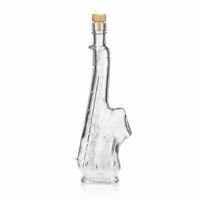 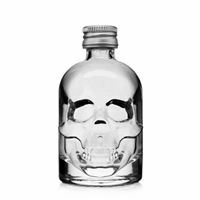 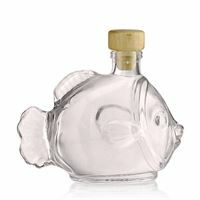 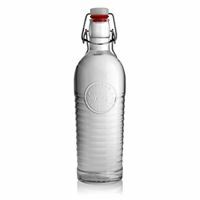 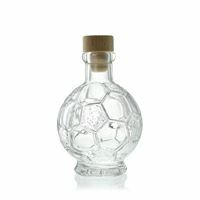 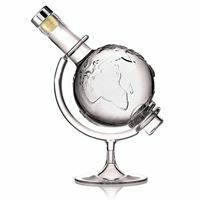 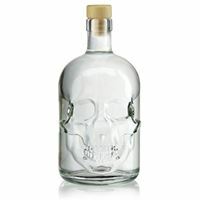 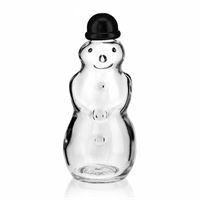 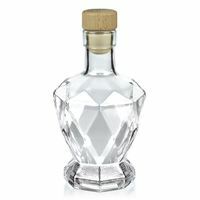 Buy special bottles - beautiful glass bottles in fancy shapes! 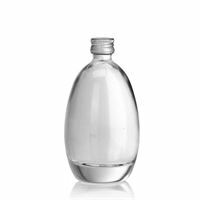 We offer glass bottles in shapes according to many topics, for example: "Sailing boat", "Lighthouse" or even animal-shaped bottles. 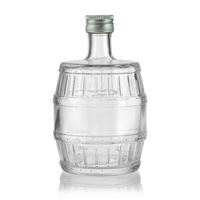 Our mini-"barrel" is also very popular by our customers. 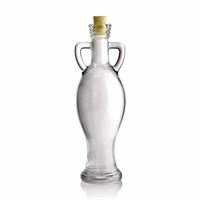 1000ml clear glass bottle with handle "Sunny"